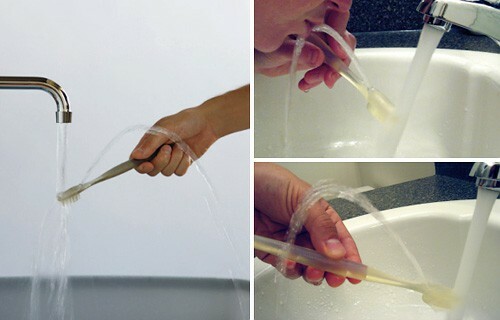 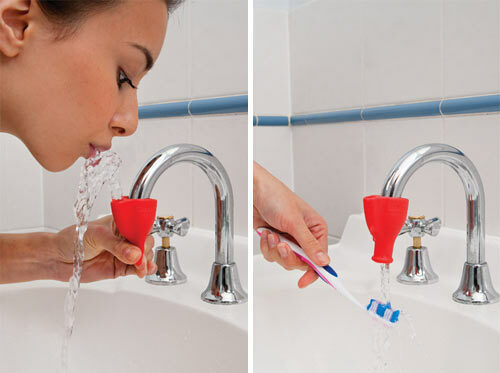 Just a couple of fun features for your faucet . . .